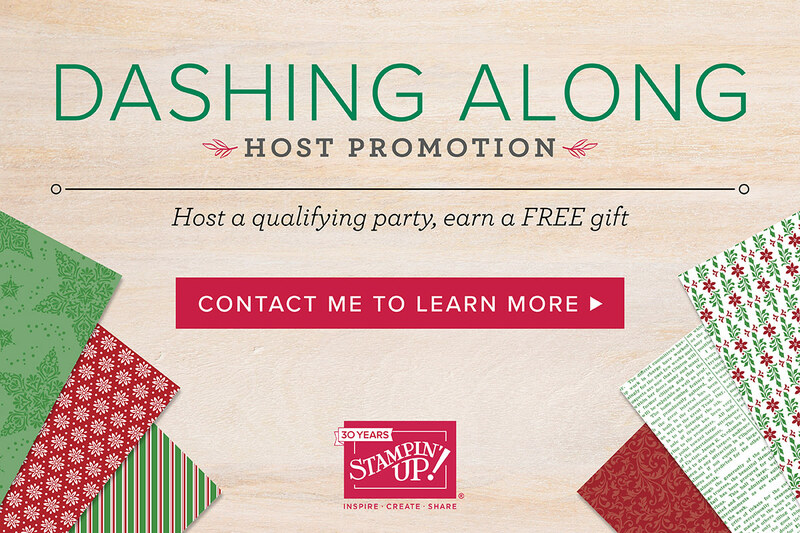 It is time for the new Stampin’ Up!® Holiday Catalog! Yay! Be sure to check it out by clicking on the Catalog Cover at the bottom of this Blog! 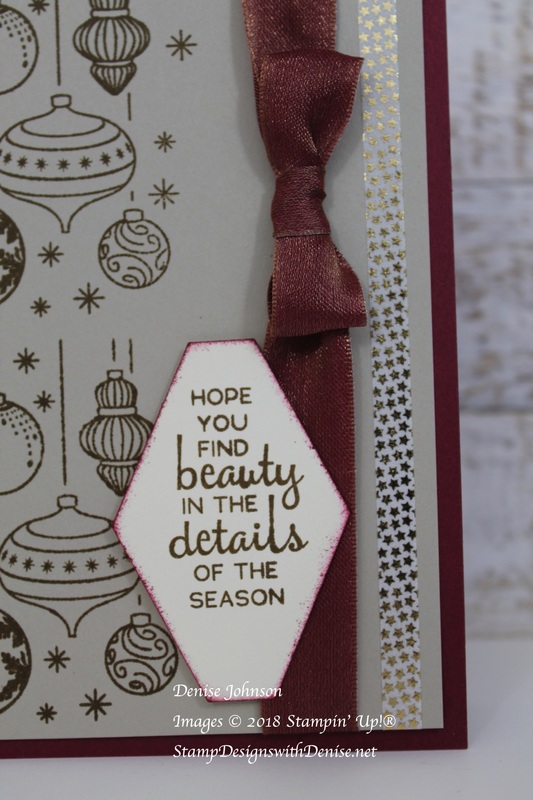 Here is a card and project sheet using the new Beautiful Baubles Stamp Set on page 10 of the new catalog. Check back on Friday for a completely different card using this same set. Click on the catalog to check out all the great new products for Fall and Winter. Love Halloween? 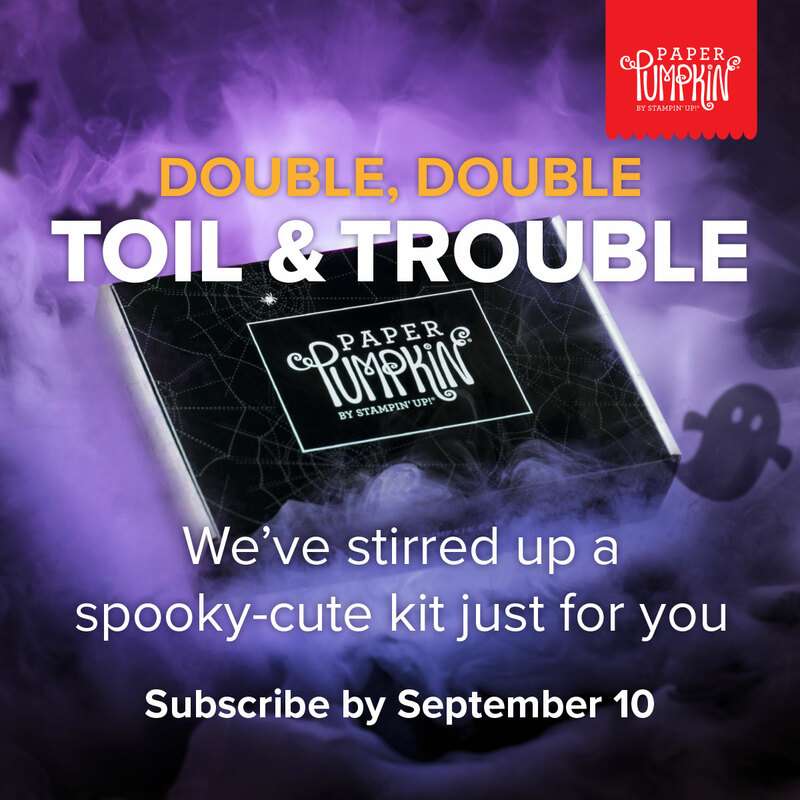 Paper Pumpkin has a spooky kit planned for this month. Subscribe by Sept. 10th if you want to receive this super kit containing supplies to make 24 treat packages. Supplies can also be used to make alternate projects and cards. Click here to sign up – PaperPumpkin! 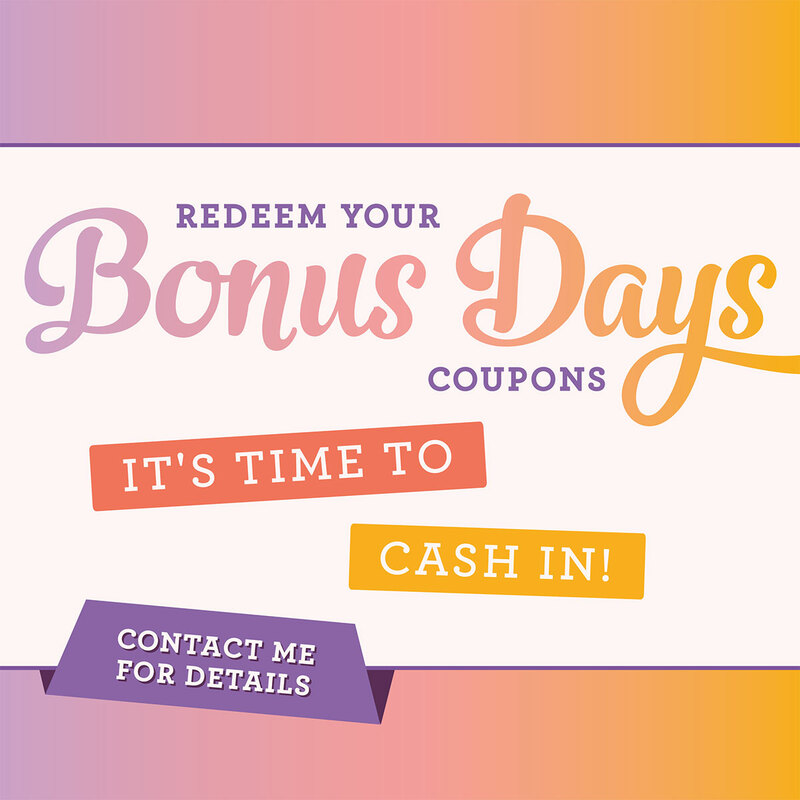 Shop with me – I love Stampin’ Up!